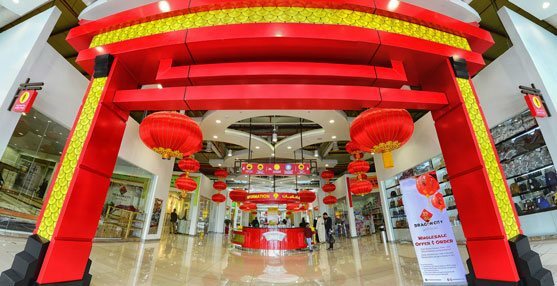 Dragon City, the largest whole-sale and retail trade centre in the Kingdom, is organising “Dragon Night Market 2017”. The annual fixture following the success of last year’s event is to be held from 15 December 2017 to 6 January 2018, opening from 4 PM to 10 PM on weekdays and weekends. Dragon Night Market is a family-oriented outdoor event which features the unique triple combination of a great shopping, dining and entertainment experience. 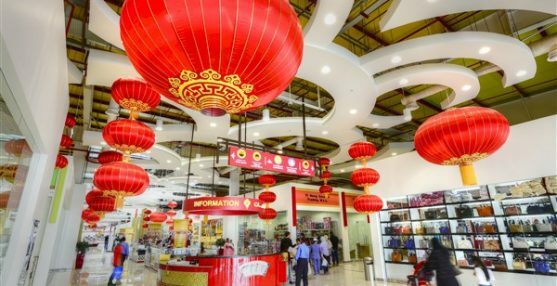 Tenants of Dragon City, as well as hosted vendors, will exhibit their variety of products at Dragon Plaza, located in front of Gate 12 of the mall. 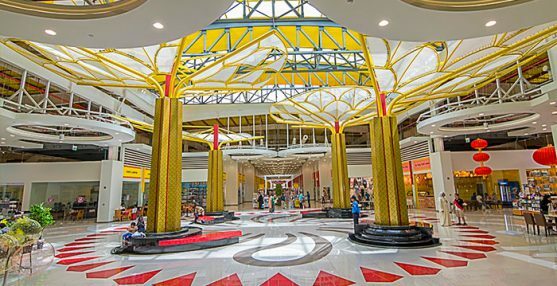 The stalls will provide shoppers with attractive promotions on products ranging from electronics, children’s toys, clothes, accessories and many more, in addition to food stalls serving delicious snacks and delectable cuisine items. The event will be set amid a beautiful Chinese-themed backdrop, reflecting Dragon City’s roots in heritage. Visiting families are guaranteed to have a great time with an exciting entertainment line-up, and colourful event mascots for the amusement of little ones. Dragon Night Market will also include Productive Families as part of the event, supporting the traditional products made by local families from their homes.